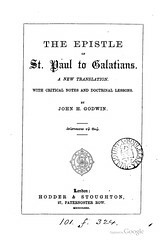 Title: The Epistle of St. Paul to Galatians. A New Translation. 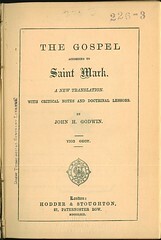 With Critical Notes and Doctrinal Lessons. 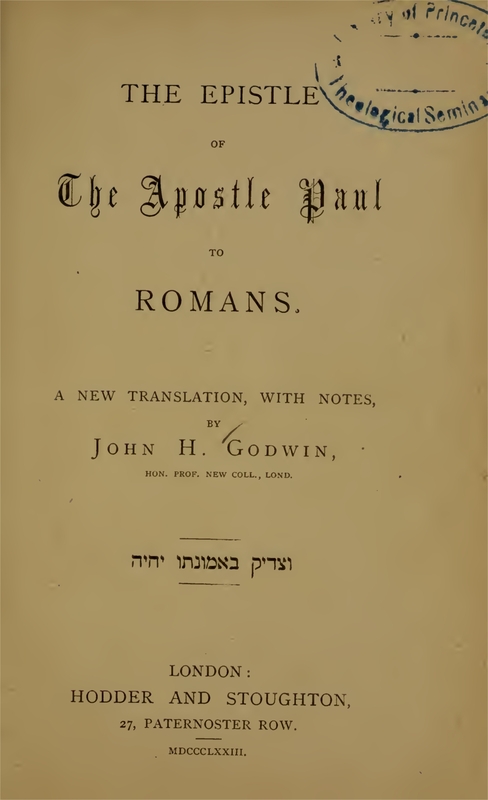 By John H. Godwin. 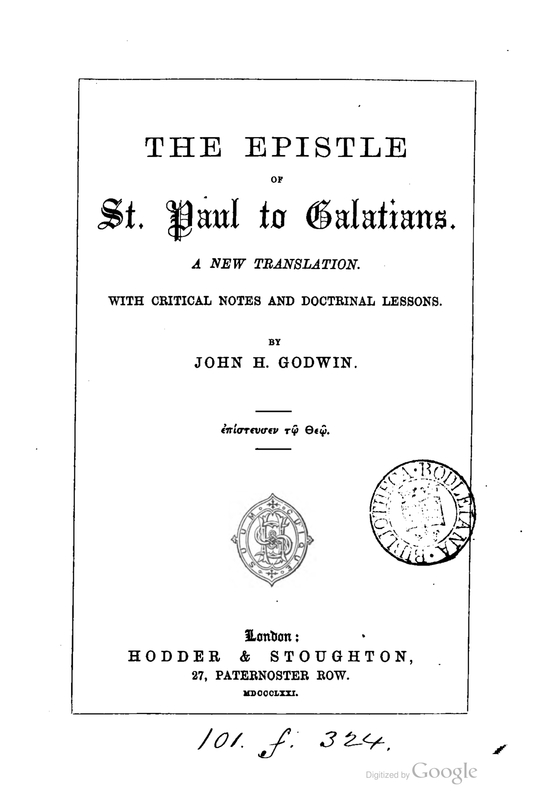 Title: The Epistle of The Apostle Paul to Romans. 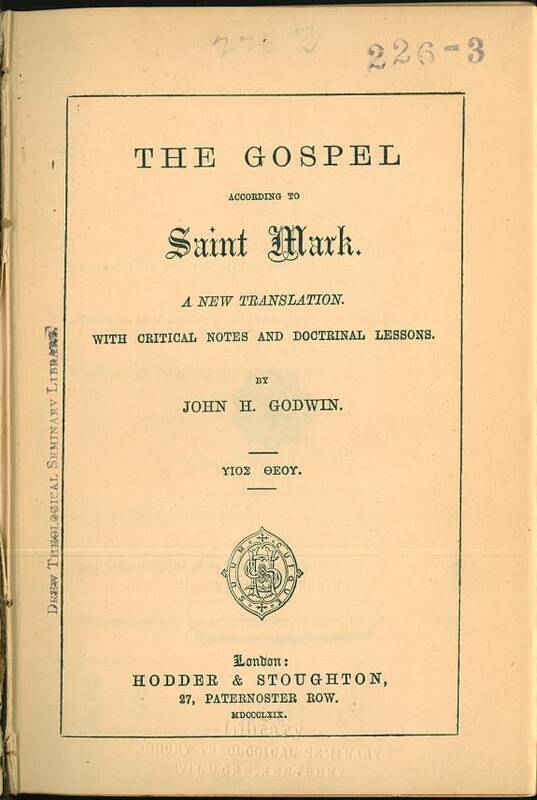 A new Translation, with Notes, by John H. Godwin Ho. Prof. New Coll., Lond.